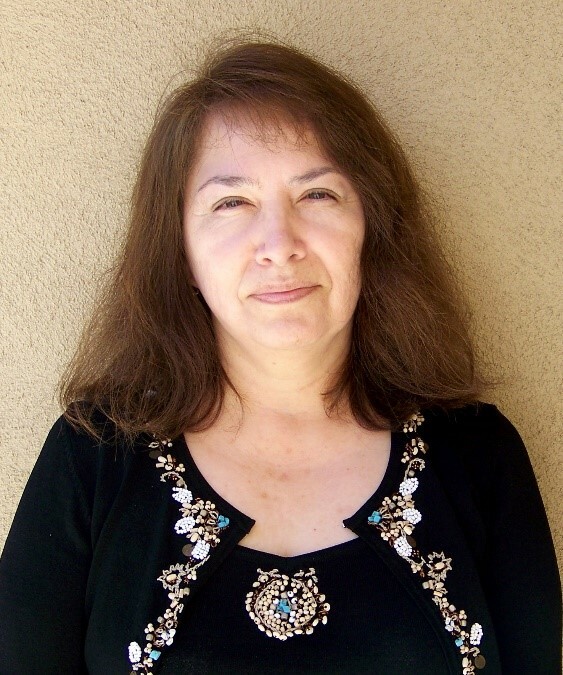 By Angel Pacheco for Peoples’ Self-Help Housing | Published on 04.14.2015 8:44 a.m.
Lucy Verlengia has been hired as assistant controller at Peoples’ Self-Help Housing, a nonprofit affordable housing and services provider headquartered in San Luis Obispo. Previously, Verlengia was the accounting manager at Coachella Valley Housing Coalition in Indio for 17 years. She also worked in office administration at the American Heart Association for 10 years. She earned a bachelor of arts degree in business administration at California State University-San Bernardino. A San Luis Obispo resident, she enjoys hiking and gardening. “We are very pleased to have Lucy Verlengia join our team. She brings a great deal of knowledge and experience in affordable housing,” said John Fowler, president/CEO of Peoples’ Self-Help Housing. Founded in 1970, PSHH is an award-winning nonprofit organization that develops affordable housing and community facilities for low-income households and homeownership opportunities for working families and special needs populations, such as seniors, veterans, the disabled, and the formerly homeless. With more than 1,000 self-help homes completed and 1,570 rental units developed, PSHH is the largest affordable housing developer on the Central Coast, with offices in Santa Barbara and San Luis Obispo. Click here for more information on Peoples’ Self-Help Housing.